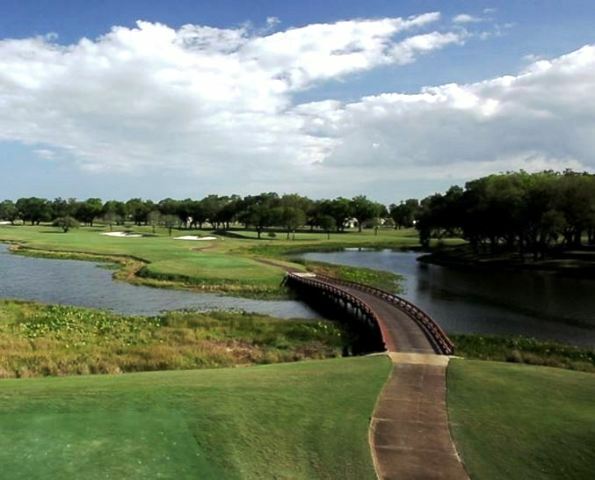 Cooper Colony Country Club, is a Semi-Private, 18 hole golf course located in Cooper City, Florida. 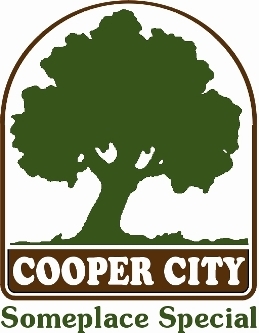 The Cooper Colony Country Club golf course first opened for play in 1959. The course was designed by Pat Pattison. 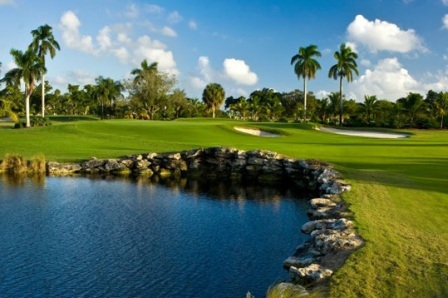 Cooper Colony is a daily fee golf course with a 'Call For Playing Privileges' guest policy. 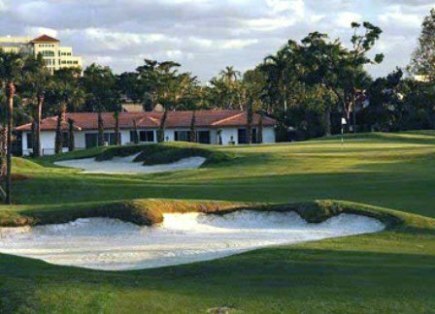 Cooper Colony has well-bunkered fairways and slightly-sloped greens that are fast. Water comes into play on several holes. 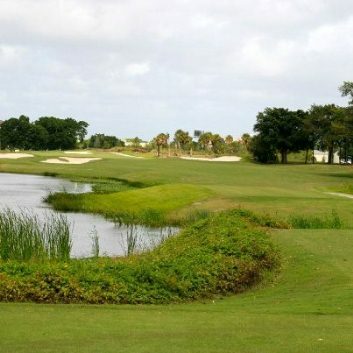 Cooper Colony is a fun 18 hole executive course. From the longest tees it plays to 3,820 yards and a par of 60. 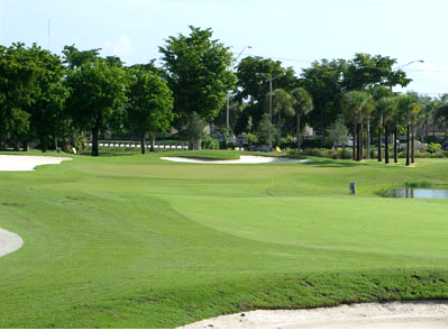 The course rating is 70.0 and the slope rating is 113. The Ladies tees play to 3,360 yards and a par-64.